yolkboy and Lady Gwyn offer analysis and theories on the Maid of Tarth, continuing a series on themes of knighthood and including a close look at Brienne’s relationship with Jaime, her possible relationship to a knight from Westeros’ past, travels through the Riverlands, experiences at the Whispers and the Crossroads Inn, and more! Readings, adverts, and music from Irish Moutarde round out the episode. yolkboy and Lady Gwyn look at the golden twins, Jaime and Cersei Lannister. Including a close look at their relationship, Jaime’s redemption arc, Cersei’s relationship with power and the valonqar prophesy. 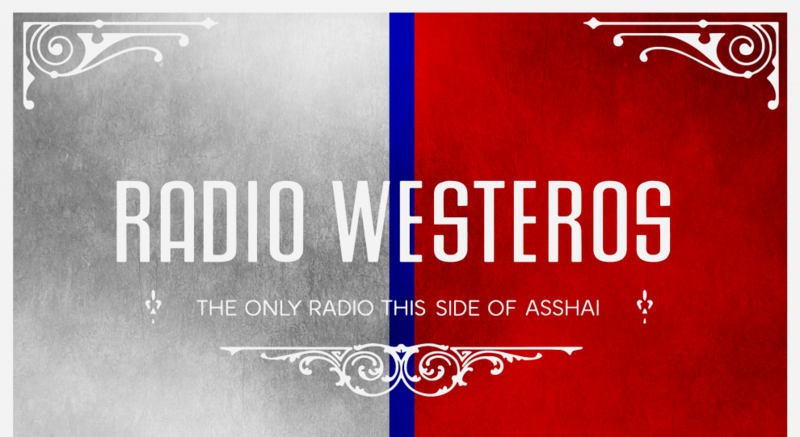 Readings, music from Beefy, advert from Westeros and more!